Parts For Sale Page Two. At C.K. 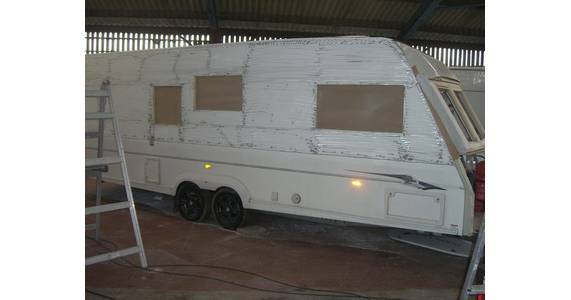 Caravans Ltd, Stoke, Customer Satisfaction is always our main priority. 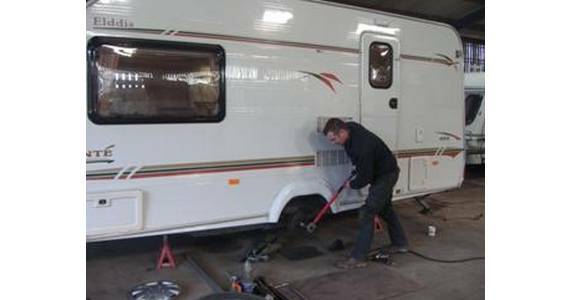 We offer a whole range of services backed by The NCC Approved Workshop Scheme from servicing of your Touring Caravan or Motor Home to the fitting of after market parts, warranty claims, insurance and damp repairs. Our aim is to provide a friendly efficient service in and around the Staffordshire area. We offer a Mobile Service and can come to your home, on site of even where you store your caravan or motor home. 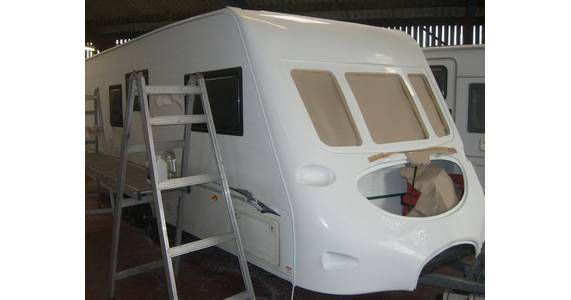 We have extensive knowledge of all main manufacturers caravans and with over 33 Years of experience you can rest assured and have peace of mind that we will do a very professional job for you. 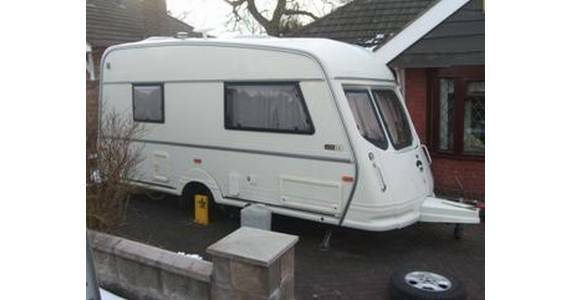 CK Caravans Limited, 16 Houseman Drive, Parkhall, Stoke-on-Trent, Staffordshire, ST3 5SB. 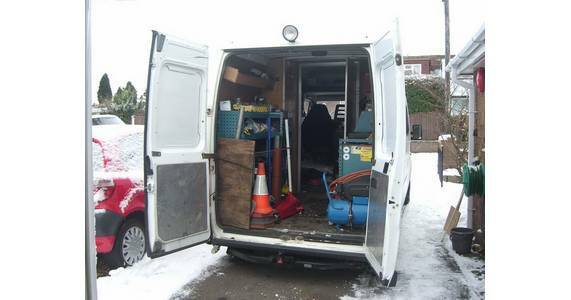 Telephone: 01782 313224 or 07940 185118. 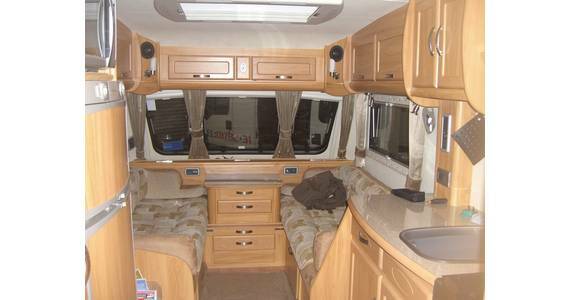 Caravan and motor home servicing and repairs. 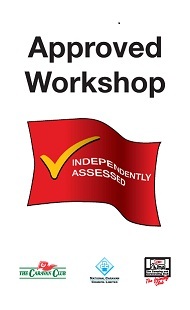 NCC Approved Workshop Scheme.